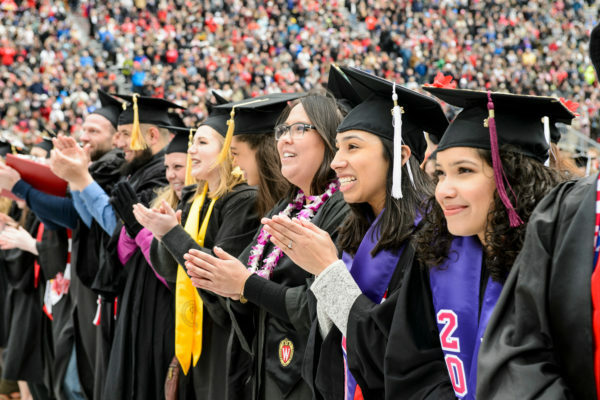 The powerful network of 200,000+ College of Letters & Science alumni has the power to guide student success and open doors to career opportunities. We’ve got a lot of ways for you to help L&S students land the jobs and internships of their dreams. 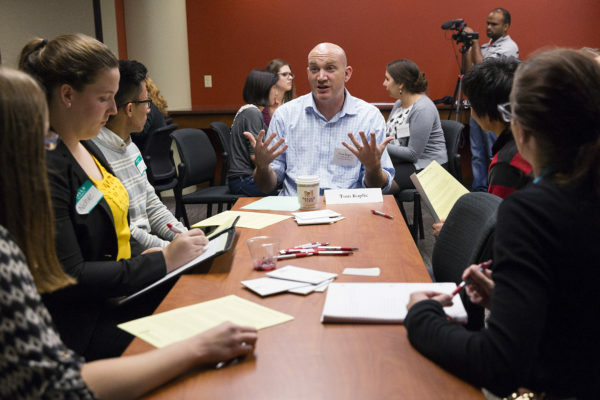 Introduce SuccessWorks to influential alumni, friends and decision makers in your network to help us connect students to great opportunities. Have expert advice to help us serve L&S students in the best ways possible? Your guidance will keep us on the mark and up to date. Share your knowledge directly with students, guiding their career development and offering feedback as they take their next steps. Your stories of career success (and challenges!) are inspiring to students. We’ll help you share on various media, including social and the web. To get started, contact Michael Kruse , Alumni Relations Coordinator, at mkruse@wisc.edu. At 200,000+ strong, the global community of L&S alumni is a vast and powerful professional network. Through guidance, wisdom and mentorship, L&S alumni open doors of opportunity for the next generation of Badgers. Financial support from dedicated alumni and friends make student success possible. Give. Help students with financial need dress for professional success. Learn more. "If an undergrad calls you and asks you for an informational interview, or seeks you as a mentor…please step up and become involved. It’s our way to give back to this university that has meant so much to all of us."